At Home Budapest, 2017. 12. 07. 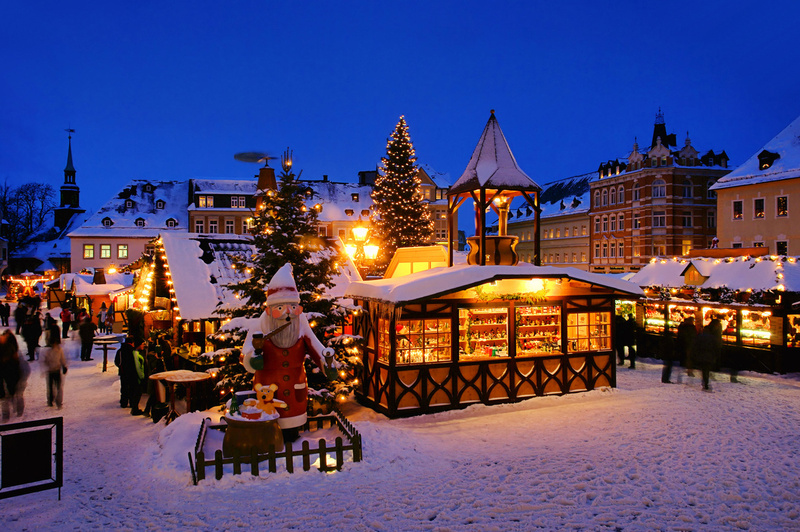 Just like any big city, our wonderful Budapest waits the visitors with several big and small Christmas markets, programs for advent creating the festive atmosphere. Let’s have a look at the most prestigious programs and fairs this year. 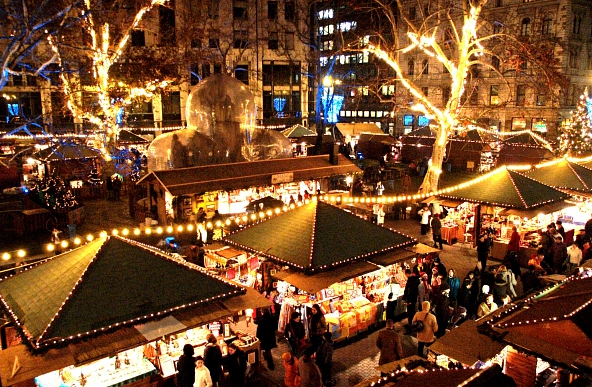 One of the most popular and most famous markets in Budapest, visited by locals and tourists as well. The craft stalls sell ceramics, jewelry, cosmetics, unique games, honeys, notebooks, and creations of carpenters and furriers. As for the food, the Hungarian line still dominates, the latest hit is the goulash served in hollowed-out loaf. Sunday through Thursday: 10:00 a.m. – 8:00 p.m.
Friday – Saturday: 10:00 a.m. – 9:00 p.m.
On 24 December: 10:00 a.m. – 2:00 p.m.
On 25 and 26 December: noon – 6:00 p.m.
on 29 December: 10:00 a.m. - 7:00 p.m.
Sunday through Thursday: 10:00 a.m. – 9:00 p.m.
Friday – Saturday: 10:00 a.m. – 10:00 p.m.
On 24 December: 10:00 a.m. – 3:00 p.m.
On 25 and 26 December: 10:00 a.m. – 6:00 p.m.
On 31 December: 10:00 a.m. – 4:00 a.m.
Due to the popularity of this fair, prices fit well for the Western European wallets. After going around it is worth getting on the decorated Christmas tram, on line 2 and 19. 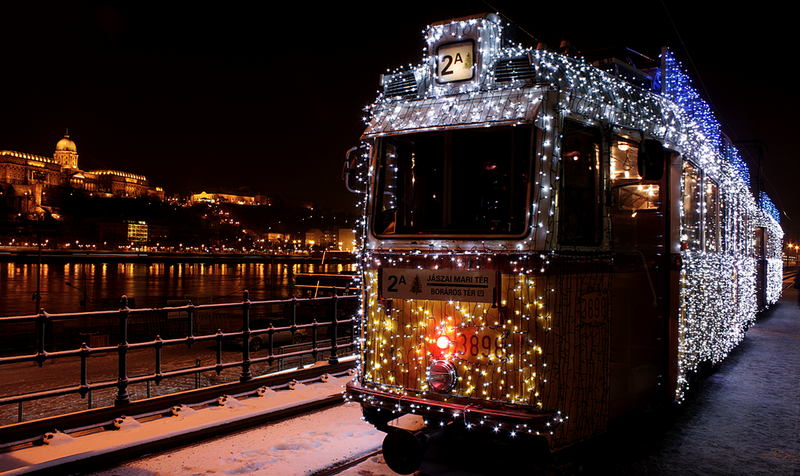 More info on Christmas trams here. St. Stephen's outdoor booths offer unique light strings, Hungarian folk fur hats, jewelry made of pressed flowers and local eateries to choose from. 27. Nov. - 1st Jan. This market is true craftsman's fair with cultural events and some gastronomical experiments. Traditionally the fair takes place on the little square next to Kiss János Altábornagy street and the Town Hall. 2. Dec. - 24. Dec.